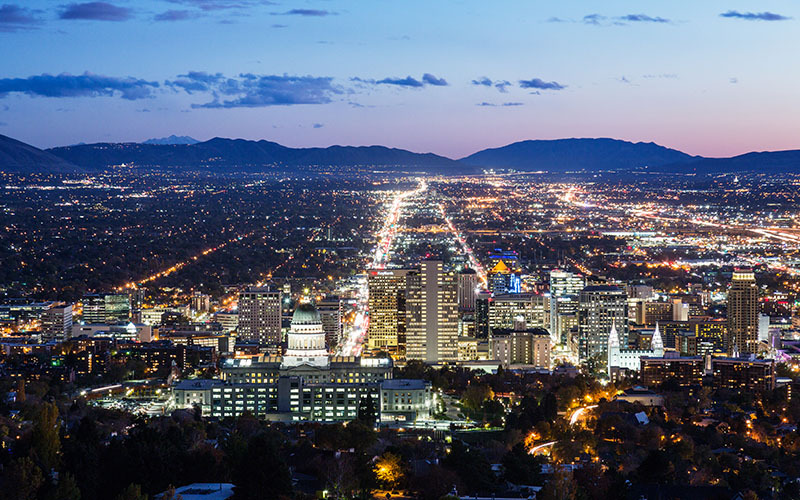 SenaWave is a dynamic phone company and ISP located in Salt Lake City Utah that excels in engineering the best network and telecom solutions for businesses. After the solution has been delivered we pride ourselves on providing the highest quality technical support and service for our clients. SenaWave can trace its roots back to the fall of 2004 when two network engineers saw an emerging trend in VoIP and its ability to empower users with its scalability, advanced features, and affordable rates. Their impetus to start offering high quality VoIP services has grown almost a decade later to include a robust offering with customers throughout the intermountain west including several of the largest and fastest growing companies in Utah. 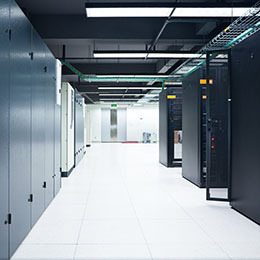 In addition to providing phone service SenaWave offers all types of business IT solutions (Internet Services, Circuits, Colocation, Cloud Solutions to name a few) and focuses on providing unmatched levels of technical support and response times to its clients. Discover all of our business services. 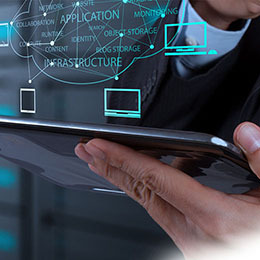 Let us provide the telecom experience your business has been looking for. 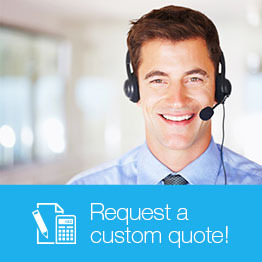 Call (801) 217-9000 today to learn what we can do for your business.